Festival of the Arts’s annual Springfest is coming to a close. 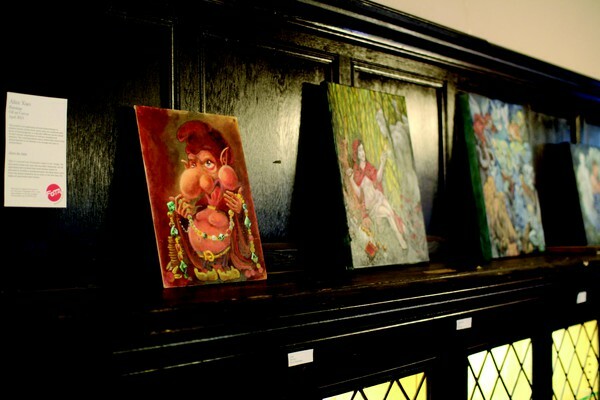 The RSO’s big week featured the work of student artists, both providing the funding and creating the space for their creativity to be showcased. The week opened with a chic launch party at Reynolds Club, with RSO performances, a fashion show, and the presentation of some of the new works, and concluded with a performance from Ira Glasshole, a rapping jazz quintet. Events included a studio open house in Logan with Valeria Contreras’s comic books and a pop-up bakery by Rachel Sally, a comedy night with Occam’s Razor and Commedia, and an eclectic RSO performance evening. If you missed the events, don’t stress! You didn’t miss the whole week. 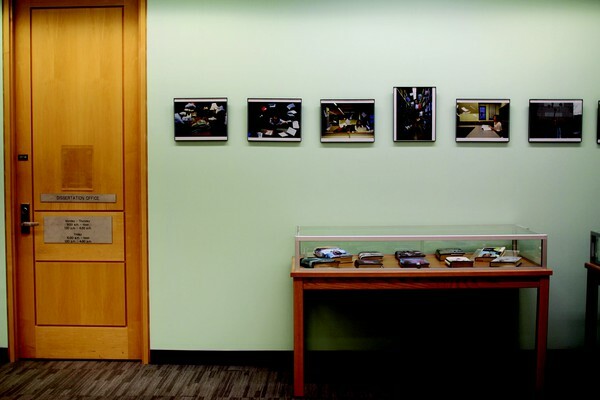 It’s easy to peruse exhibitions of student work along the walls of the Reg, in McCormick Lounge at Reynolds, and in Logan’s Café and second-floor lounge. Join in with the concluding festivities tonight at The Promontory and catch DJ Nu Lucas, The Board, CJEP, student art, and delicious food. Friday, May 8, doors open at 7:30 p.m., $10. 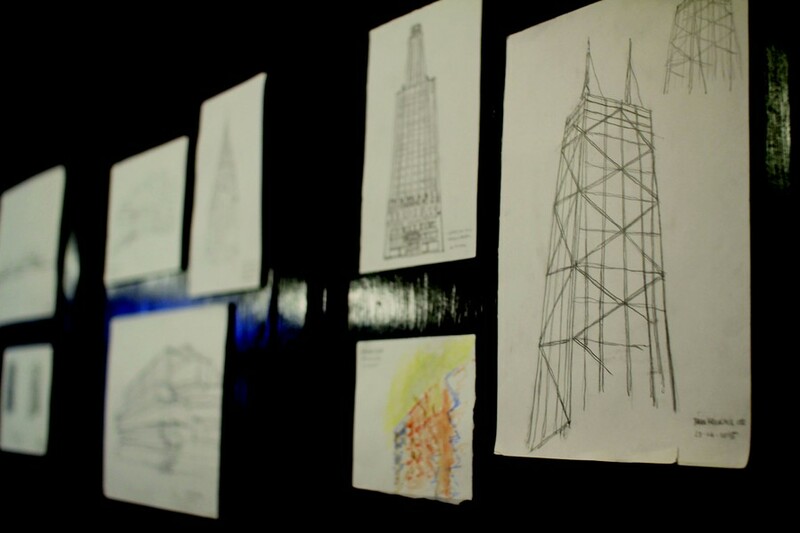 Top to bottom: Urban Sketches by Cecilia Resende, Paintings by Alice Xiao, UChicago Experiences by Diane Lee.